Just thought I'd do a quick post on some of my favorites quotes from the book/movie before I head to bed because I just CAN'T. GET. OVER. IT!! Ang ganda talagaaaa. I cried buckets (more than I did when I watched The Notebook)!! The movie was two hours long and they took out a lot of parts from the book, but I don't mind. 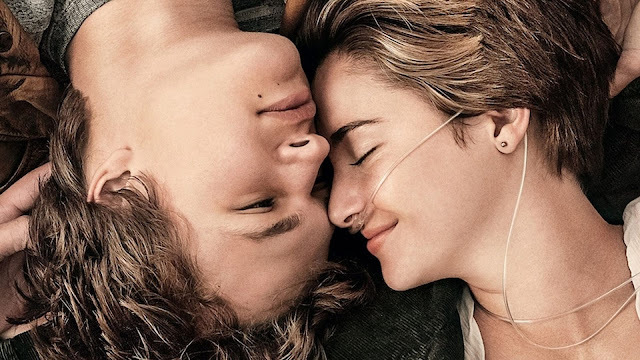 What's important is that they were able to show how Hazel Grace and Augustus focused on living rather than dying, and how they loved each other so, so much - it's just so beautiful. Nakakainggit. Haha! I’m in love with you, and I’m not in the business of denying myself the simple pleasure of saying true things. You gave me a forever within the numbered days, and for that, I’m eternally grateful.